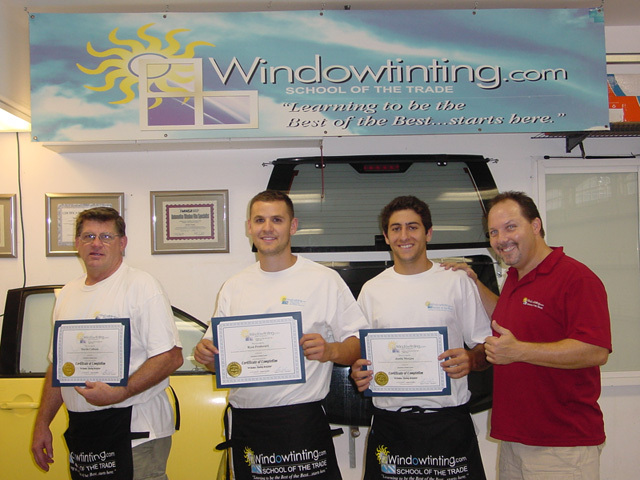 I knew very little, if anything, about the window tinting profession before taking this course. I now feel very confident that I can tint any vehicle, anywhere, anytime! What can I say; training was great, easy to understand the instructor and the methods were excellent A…well worth the trip from Alberta Canada! This course was super fun! Lots of tips! I can totally tint any car! Simply AWESOME!